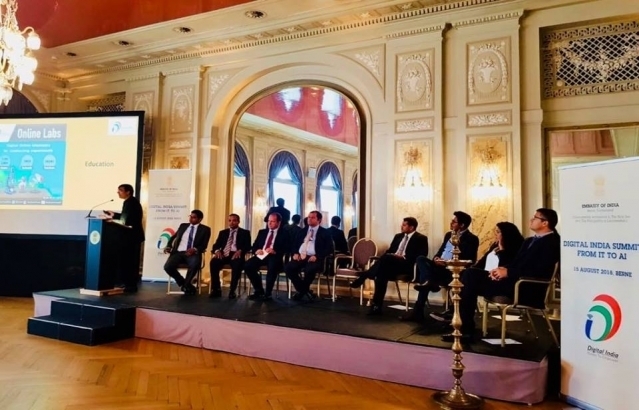 Digital India Summit from IT to AI was inaugurated in Berne on August 15, 2018. Special message from Hon. 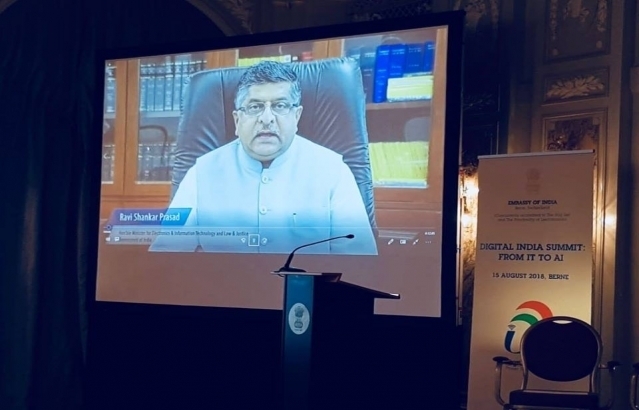 Minister for Electronics & IT and Law & Justice Shri Ravi Shankar Prasad was screened. 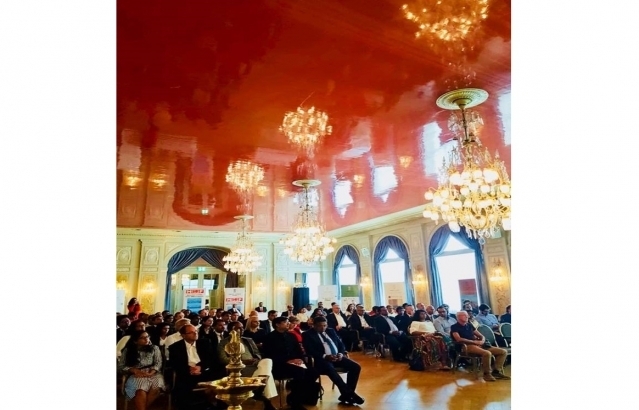 Taking India-Swiss IT & AI cooperation forward.